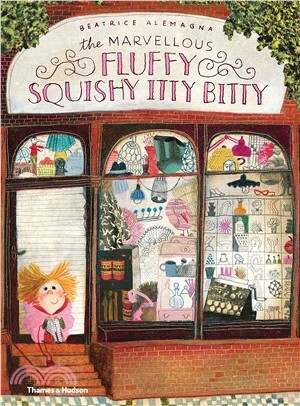 Eddie knows her mum would love a Fluffy Squishy Itty Bitty for her birthday. The only problem is that she doesn't know what a Fluffy Squishy Itty Bitty is, or where to find one! Join Eddie as she tours the whole town, trying to track down the perfect present.